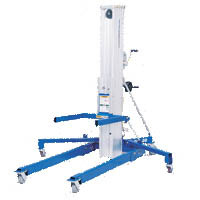 As distributor of Genie material lifts, Force is perfectly positioned to offer the full range at an extremely competitive price. 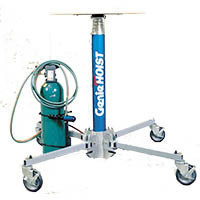 Genie material lifts are lightweight, low cost and designed to enhance your productivity with highly portable solutions for a wide variety of applications. 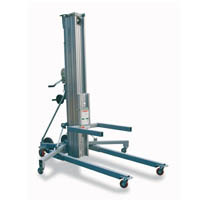 All Genie material lifts are easy for one person to set up, operate and transport in a standard pickup or service truck. 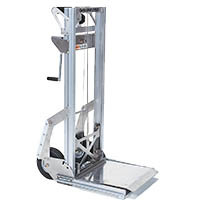 Plus, a wide variety of options and accessories make them extremely adaptable to fit your specific needs. 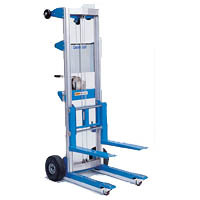 With sturdy construction and reliable performance, Genie material lifts are excellent value and can be used in both indoor and outdoor applications.